Many manufacturing companies have engaged with the principles of lean six sigma in recent years with a view to improving their manufacturing effectiveness. Lean Six Sigma combines the principles of lean (a methodology based on the elimination of waste) and Six Sigma (a methodology based on a practical way of problem solving to reduce defects and variability). One of the core methodologies behind Six Sigma is DMAIC. 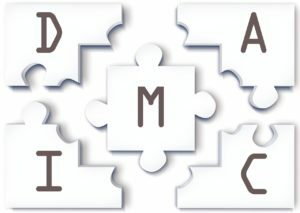 DMAIC is a methodology that enables manufacturers to take a practical approach to problem solving. In this article we aim to outline how an automated downtime management software system can be utilised with the DMAIC methodology to enable elimination of production losses in a manufacturing facility. For the purpose of this article we are going to give an example of a labelling machine which is being monitored by a downtime management software system. The machine is located on a production site where there is a strong emphasis on trying to reduce downtime to save money. We can define that our problem is that the labelling machine is experiencing significant downtime which is costing the company a lot of money through lost production. The downtime management software is continuously collecting data from the PLC which controls the labelling machine. The software records exactly when the machine is not running. The software also allows the operator to record the root cause reason for each stoppage in an intuitive way. The downtime management software presents the real-time downtime reason data in a pareto type chart format (as shown below). This enables everyone to easily understand the top reasons for downtime both in terms of downtime duration and number of stops. This information enables a decision to be made in terms of where is the best opportunity to reduce downtime. 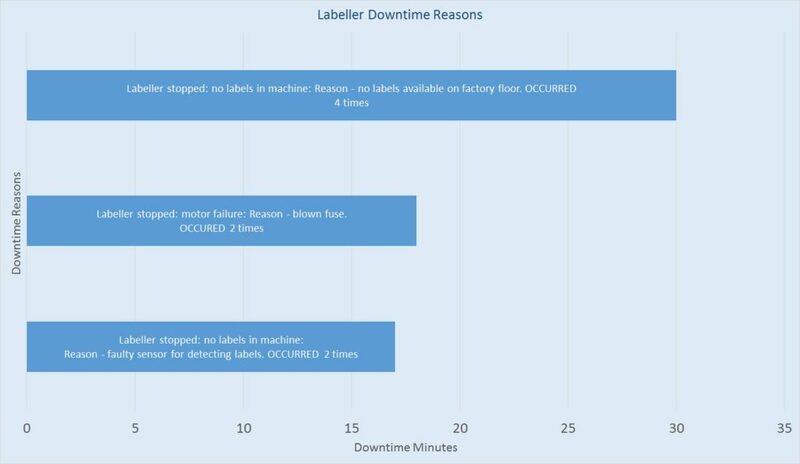 In the case of our labelling machine the pareto chart indicates that the greatest reason for downtime was that there were no labels available on the factory floor to load into the labelling machine. This accounted for a total of 30 minutes of downtime during our production shift. Agreement is reached that labels should all be brought to the appropriate area on the factory floor during setup at the beginning of each production shift. This will allow the machine to run without interruption. This will ensure that the operator will not be forced to leave the factory floor later in the shift to fetch the labels from the stores. A decision is made to update the existing shift check sheet – this is a signed check sheet to ensure that certain tasks are performed at the start of each shift. A check to ensure that sufficient labels are available on the factory floor at the start of each shift is added. In addition at the following production meetings the pareto analysis chart is checked to ensure that this issue is not reoccurring. 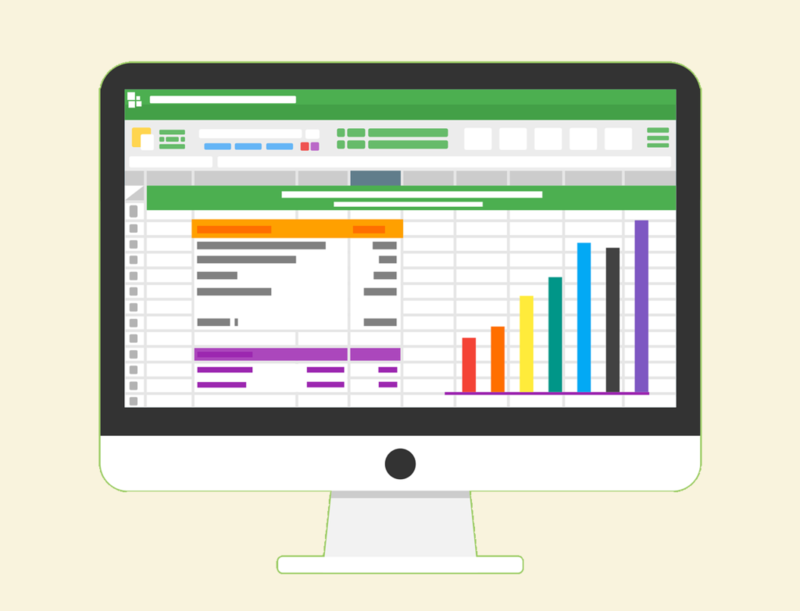 The above example represent a very simplified example of how a downtime management software system can be utilised as part of your lean six sigma program to increase productivity. Accurate downtime analysis combined with the DMAIC methodology can result in an easy to follow, reliable and systematic way of minimising production losses in a manufacturing environment. An approach like this utilising an automated software system frees up the operators from manually recording on paper reasons for downtime and other production losses. This freed up time can instead be used to enable the operators to spend time on higher value activities like taking action to eliminate the identified root causes of downtime.